A behind the scenes video that gives an insight into a complete makeover session by make-up artist / hairstylist Anna Wojnarowska @ X-Styling. The model for the day is none other than Miss Almere 2014 winner, Faith @ SQ Models. 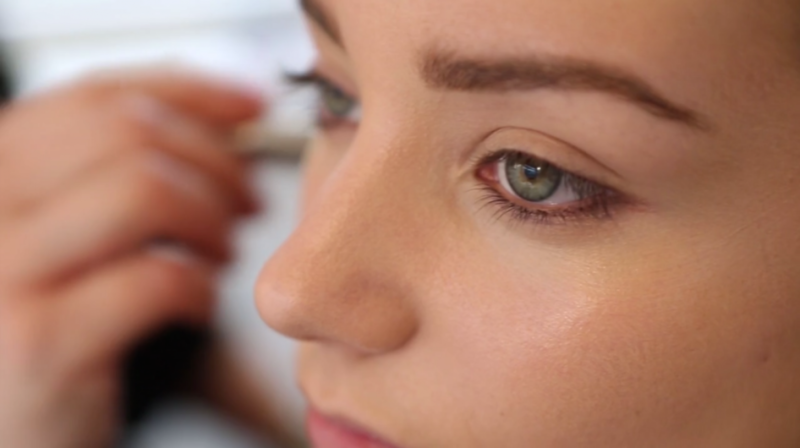 In the video we see how the makeover session progresses: From a brief intake with the client to understand her needs, to mixing and applying the foundation, then moving on to the make-up and hairstyling. The new look is revealed to Faith later on as she sees her brand new look for the first time.